What a difference a year makes! Here we have two releases - the 2014 Brunello and 2013 Brunello Riservas - that are completely different. 2013 was the quintessential Brunello vintage and the elite producers have made beautifully balanced, high-toned, and cellar-worthy Riservas. The wines are classically shaped, certainly more so than the 'blockbuster' 2012 Riservas, so it will be a vintage that really appeals to Brunello purists. Why not follow James Suckling's advice, tuck away a case or two in your cellar, and return when they have mellowed into Brunellos of sophistication, complexity, and effortless power. If nature gave an easy time of it to producers in 2013, 2014 provided much more of a challenge. It's years like this when estates are really pushed to the limit, when brutal selection, expert wine-making, and great terroir shine through. That's why Fuligni and Collemattoni have produced vintage-defying wines in 2014. These are lithe, fresh and pretty Brunellos with real vim and finesse. They will be ready to drink almost immediately and we'll wager they won't linger long in your winerack. It's the perfect vintage to stock up on while you wait patiently for the 2013 Riservas to hit their stride. If you have any questions about the wines or this offer please contact our Private Client team on +44 (0)207 221 1982 or privateclients@leaandsandeman.co.uk. 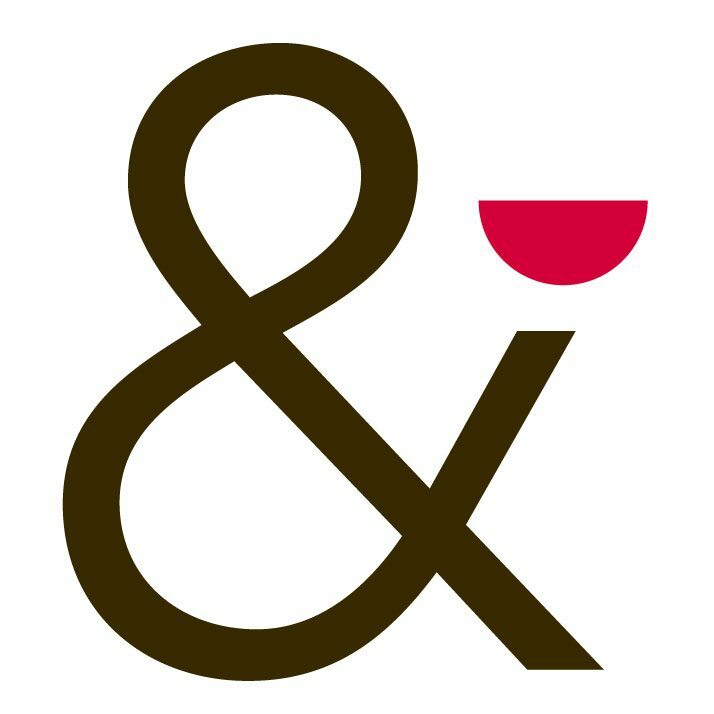 Find out more about these two contrasting vintages on our Blog. This is a pre-shipment offer and an opportunity to secure these wines at the lowest possible price before they reach the general market. The wines will arrive in the UK during the summer of 2019 and will be shipped once available. Pricing is all 'in bond' by the case size stated but you can opt to pay the duty & VAT now. Please indicate if you would like wines duty paid in your order form notes along with your delivery instruction. For more details on our storage services, visit our Storage Homepage or contact our Private Client team. 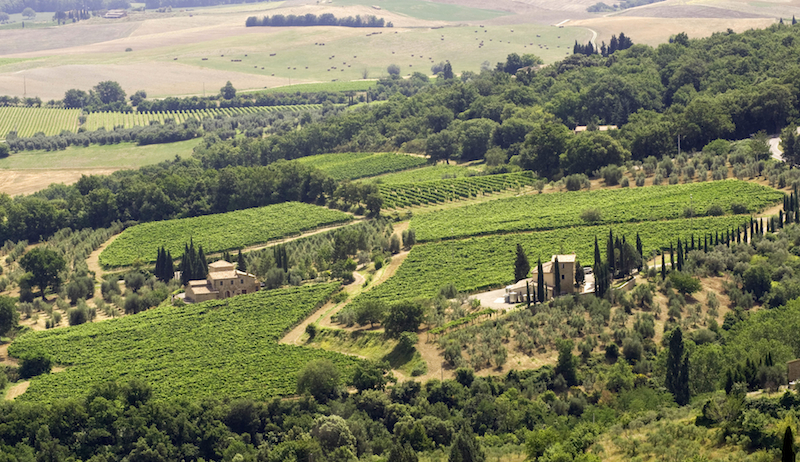 This tiny, seven hectare, estate in San Angelo in Colle, on the warmer clay of the southern side of the hill of Montalcino is run by Marcello Bucci. A fantastic winemaker who studied oenology under Roberto Fuligni's aunt. He is making wonderfully good wines which keep increasing in both quality and international recognition. 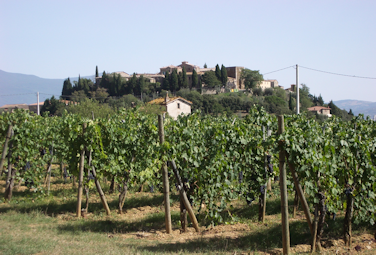 In 2013 he has released a beautifully balanced, sleek and refined Brunello Riserva. It's a smooth, fruit-forward style - as is often the case on this warmer site - but the vintage provides ample freshness and you can already sense the delicious savoury undertones that will emerge with time in the cellar. This has a long and very bright future ahead of it. 2014 posed all sorts of problems in the vineyards of Montalcino but this site escaped the worst of it. Marcello was ruthless in selection and hasn't tried to push too hard in the winery, producing a brightly fruited Brunello of great aromatic purity and outstanding drinkability. This will be a great value Brunello that will be ready almost immediately on release. A triumph in a tricky year. Founded in 1923 by Giovanni Fuligni, the estate today is co-owned by Robert Guerrini Fuligni and his delightful aunt Maria Flora Fuligni. The estate covers 100 hectares, of which 25 are under vine, almost all planted with Sangiovese. Great wine makers keep delivering the goods whatever the vintage conditions. All the Tuscan wine producers were dealt a tricky card in 2014 and yet Roberto has produced a delicious, elegant Brunello which has surprised many - including the critics. This is a real triumph and can be enjoyed almost immediately. 2013, on the other hand, was a classic vintage for Brunello and Roberto has made a trade mark Fuligni Riserva. Concentrated, refined and age worthy - there is nothing excessive about the wine. Real Brunello lovers will be in for a treat with this vintage.